The Cycling Development Foundation, via the Veris Racing team, is pleased to announce a partnership with Bicycling Western Australia (BWA). 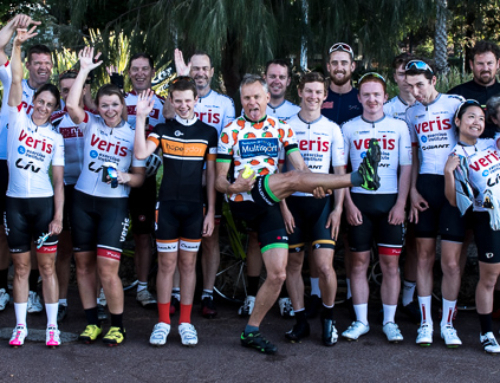 Veris Racing athletes will assist and support riders across their events as ambassadors for BWA and its membership base. Bicycling Western Australia’s philosophy is making bike riding easier, safer and more accessible for all Western Australians. BWA membership includes premium rider accident insurance and third-party liability cover, rider support and advice with partner law firm Maurice Blackburn, discounts to all BWA events, advocacy and lobbying to improve bike riding conditions and special partners offers and discounts. 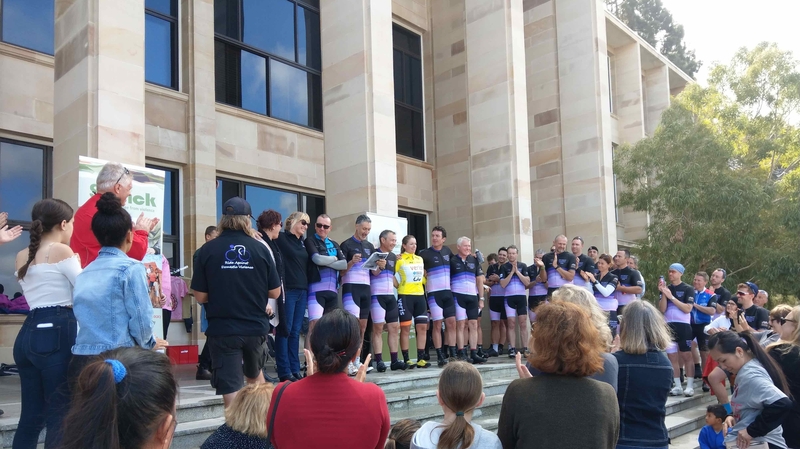 The Dams Challenge is recognised as one of the 50 top rides in the world* and is Western Australia’s premier on-road cycling challenge. 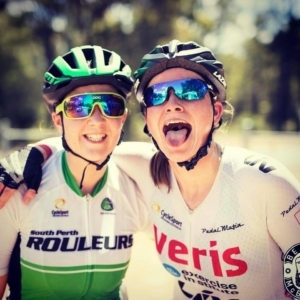 Choose your challenge with either the 200km 5 Dams, 135km 3 Dams, 107km Duo Dams or 53km 2 Dams Challenge and be one of over 2,000 riders who take on this monumental ride each April. Bicycling Western Australia believes that bike riding gives people the freedom to create a healthier future. We are working hard to make bike riding easier, safer and more accessible for all Western Australians. 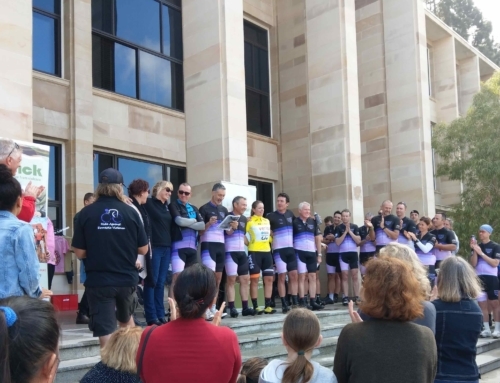 BWA is an independent membership-based organisation that is focused on making bike riding easier, safer and more accessible for all Western Australians. Our 4,500 members and 11,000 friends help us achieve our mission advocacy, education, community initiatives and cycling events.